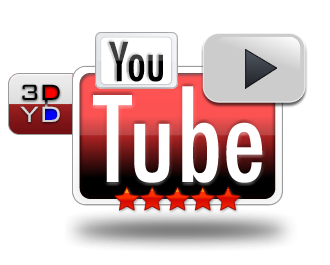 3D Youtube Downloader is a simple yet powerful downloader from Youtube and other popular video sites. All popular video sites provide for each clip several files with different qualities (Youtube is the champion here — up to 40 qualities per clip). 3D Youtube Downloader fetches complete list of available qualities and depending on current work mode automatically selects appropriate file to download or gives you an opportunity to do this by yourself.